Lennon and Maisy Stella star in the hit television show Nashville. Born in Ontario, Canada, the sisters now reside in Nashville, Tennessee, with their parents, MaryLynne and Brad Stella (of the country music duo the Stellas). 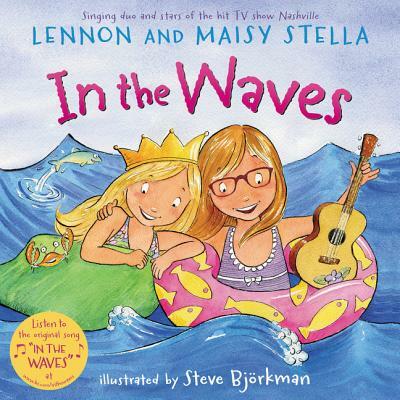 Though Lennon and Maisy have already scored a Top 40 hit with their rendition of "Ho Hey" by the Lumineers, "In the Waves" is their first released original song.